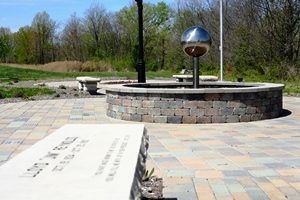 SI Elder Law Memorial Garden is located in Marion off Halfway Road just north of the Hospice of Southern Illinois office. The SI Elder Law Memorial Garden provides families with a special place to reflect and remember loved ones. The west most circle in the garden has been dedicated to the Veterans in our communities.